Tierra are proud to be sponsoring this exciting new event taking place on the 23rd and 24th February 2019. 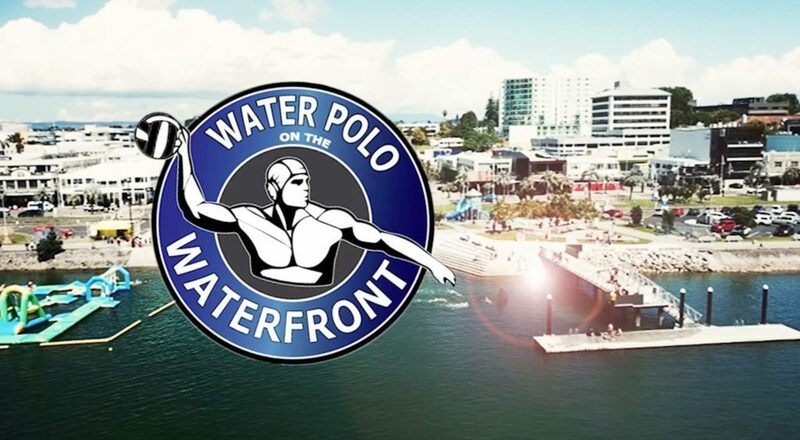 Water Polo on the Waterfront aims to bring the best water polo action to the ocean waters of Tauranga, and promote one of the world’s most physically demanding, dynamic and tough sports in our spectacular natural environment. This FREE event will provide an exciting opportunity for spectators to enjoy a fast-paced, exciting display of sport at the highest level, in our stunning harbour. The first event ocean-based water polo event in New Zealand, the weekend promises to be entertaining, fun and exciting, with a festival type atmosphere during the weekend. With Tauranga being the only nationwide location suitable to hold an event like this, it showcases the versatility and uniqueness that Tauranga has to offer, fully utilising the Tidal Steps and harbour.